The New RoboCop Trailer is Here! 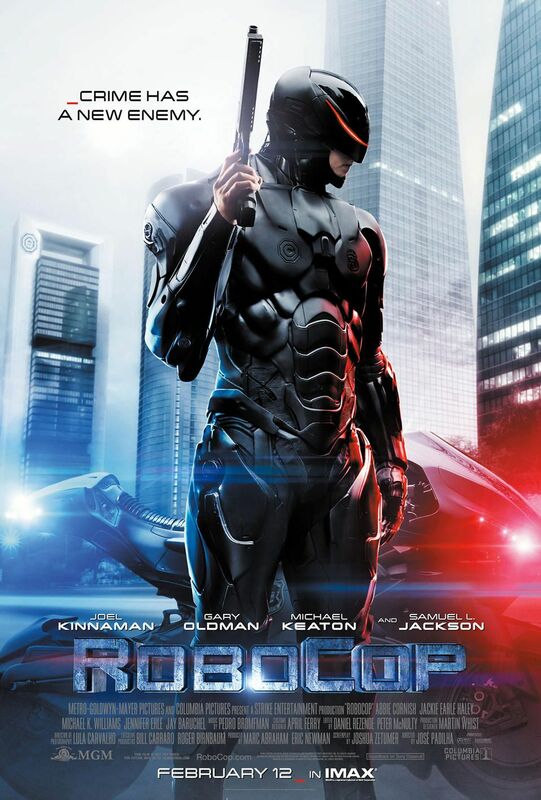 Columbia Pictures and MGM have brought online the new trailer for RoboCop which you can watch below! Opening in theaters and IMAX on February 12, the Jose Padilha-directed film stars Joel Kinnaman, Gary Oldman, Michael Keaton, Samuel L. Jackson, Abbie Cornish, Jackie Earle Haley, Michael K. Williams, Jay Baruchel, Jennifer Ehle and Marianne Jean-Baptiste.